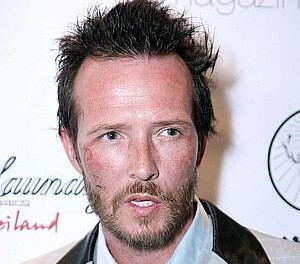 The website tmz.com has revealed the toxicology results with respect to former Stone Temple Pilots and Velvet Revolver singer Scott Weiland‘s death. Sadly, Weiland apparently overdosed on a combination of cocaine, MDS (ecstasy) and alcohol. Weiland has a well documented history of substance abuse. 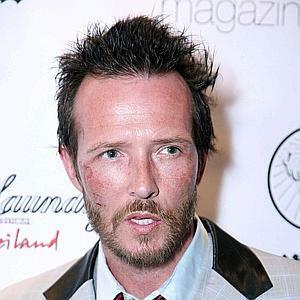 Weiland died yesterday at the age of 48 years old on December 3, 2015. He was found unresponsive on his tour bus in Minnesota, USA at around 9 pm that day. The singer’s last gig was at the Adelaide Hall in Toronto, Ontario, Canada with his group Scott Weiland & The Wildabouts on December 1, 2015 with Canadian rockers Fallen Heirs among the opening bands.